You may think that once a customer has purchased your product, the selling process ends. But that’s not true. At least, it’s not if you want to make more profits while still helping your customers achieve their goals. Selling is an on-going part of building your business. 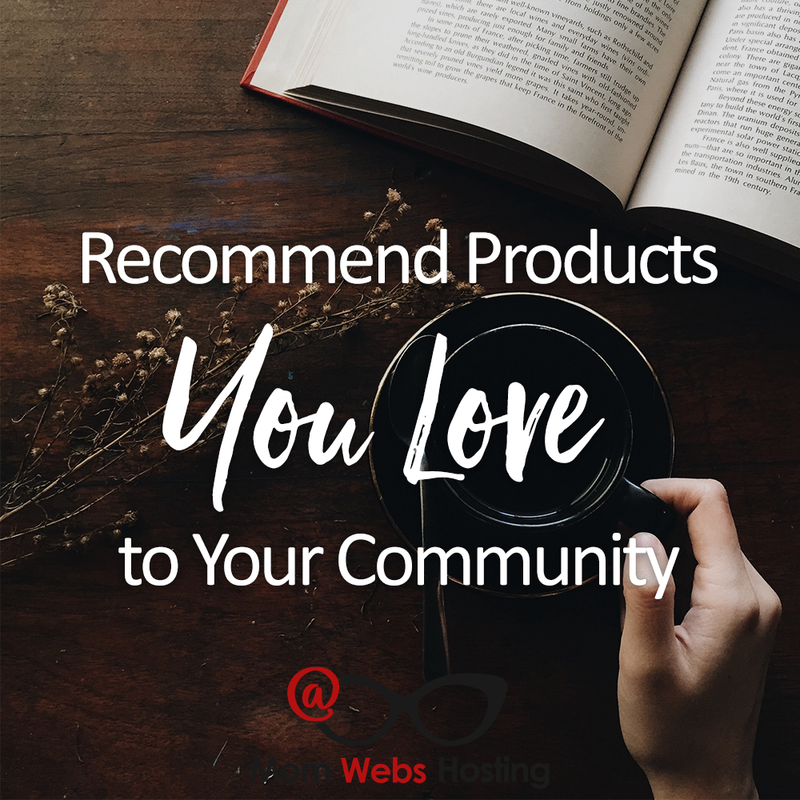 If you have a forum or member area, you can use it to recommend related products your clients and customers might like. 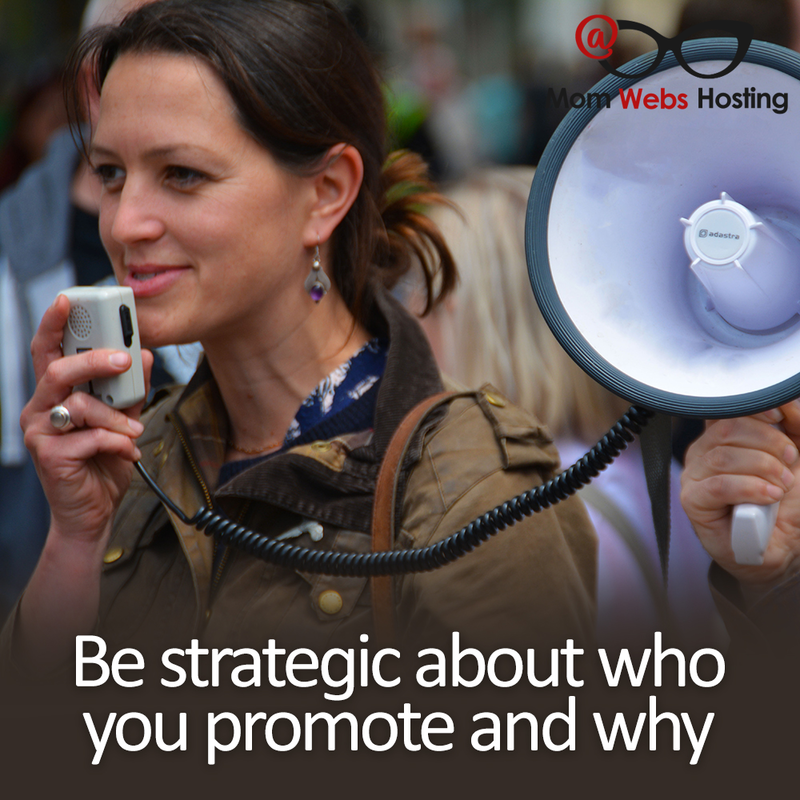 If you have a membership site for bloggers, then promoting a top-notch hosting service would be a smart idea. You could also promote a premium WordPress theme package or recommend a website security service to prevent hacks. Keep in mind that you can switch out different promotions until you find the ones that your members want the most. You might find that your membership loves theme recommendations but doesn’t really care about hosting options. Knowing this, you’ll focus more on finding premium themes to promote, instead of hosting. Have you ever gone grocery shopping when you were hungry? After you added that first bag of cookies to the cart, it got easier to add more and more junk food. That’s because your wallet was already open and you were hungry. Your customers are the same way. Once they’ve spent some money with you, they’ll be willing to spend even more. You can use this to your advantage by recommending products or services on your product delivery pages. But keep in mind these products need to be relevant. If you’re selling a course on email marketing, then suggest a mailing list service you love. When a customer sees this recommendation, she’s more likely to act on it now because she needs it. You put together a few suggested items on your product delivery pages and you’re feeling good. But don’t stop there, take a look at the product you’re selling. Consider adding a ‘what now’ page to your course or report. The ‘what now?’ section lets you tell your customers what to do next. It’s also the perfect place to suggest more products or services. If your course was about landing clients, then you might suggest that your customers sign up for an appointment booking service. You may also want to encourage them to use an online accounting software like FreshBooks, which makes it easy to bill clients. Another way to recommend relevant promotions is to include a checklist with your product. You can include it at the end of your transcript, PDF report, or webinar. A checklist for a product about sales copy could include an affiliate link to a selling platform like JV Zoo. Don’t be nervous about giving your customers affiliate links to other products. As long as the product or service you’re suggesting is high quality, your customers will be grateful for the recommendations.